While my TOTALLY rational fear of Elijah Wood is the stuff of legends at this point, I am working diligently to try and beat it. The fact is, with all of the great work Wood is doing in the horror industry right now, specifically through his production company SpectreVision, I feel like I'm missing out on some great stuff. 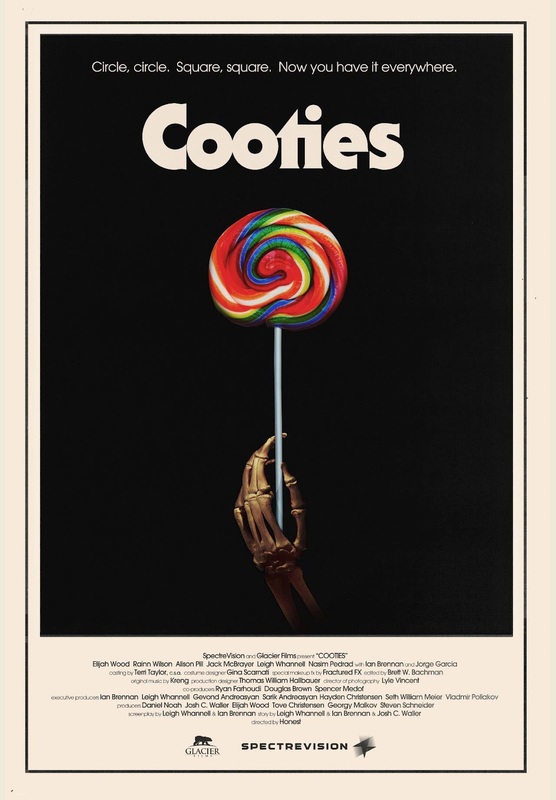 So, in an effort to walk bravely down the path of recovery, I bring this piece of Honey Buzz that I am actually excited about: news on horror/comedy Cooties! 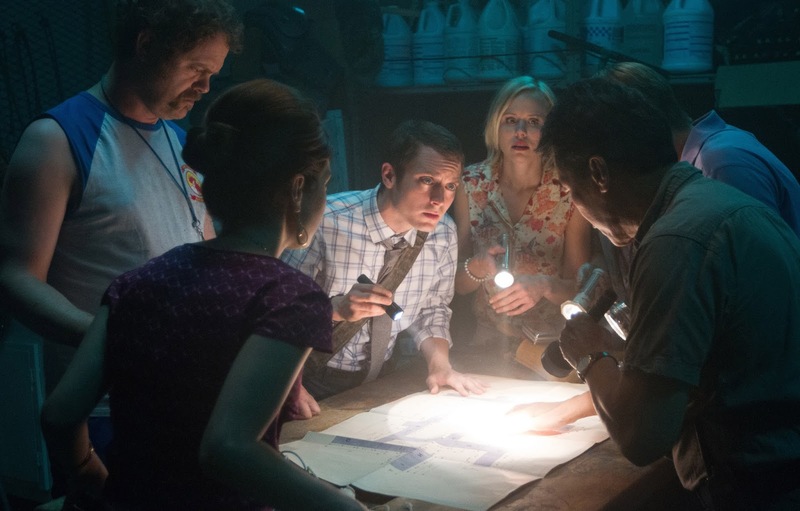 Starring Wood, Alison Pill, Rainn Wilson, Jack McBrayer, Leigh Whannell, and Nasim Pedrad, this odd little throwback has been hovering in limbo for quite some time. But now, thanks to Lionsgate (which is a phrase you don't hear coming from me often, so enjoy it), it looks like we might finally get to see Cooties in January of 2015. In an exclusive interview with Head Honey Kat, SpectreVision co-founder Daniel Noah confirmed that Cooties is coming soon! "Cooties was picked up by Lionsgate and we've been collaborating with them over the last 6 months and continue to work on the film. We've shot some new material, and we're currently working with them to figure out a release plan, but its looking like it's going to be released at the top of next year." "That whole journey has been amazing. It took us three years to get the movie made. And then the response was so good at Sundance. Off of the pickup from Lion's Gate, which was always the home we had hoped for, we ended up getting some more money to make a new ending, which we're really excited about. We only had so much money, and the ending we made, we weren't always that happy with, so we got to make a new ending and we're psyched. I'm excited for people to see it, it's really funny."